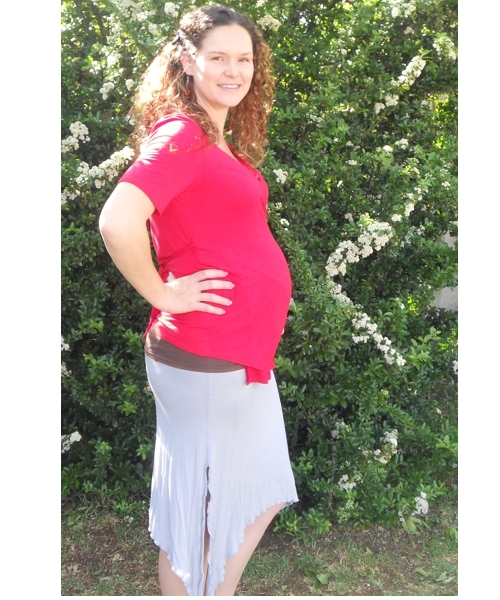 We called it the “6 in 1 maternity skirt / top”, but the truth is …………its almost limitless. This multi wear top / skirt is so versatile, that you’ll want this in a few colours. We called it the “6 in 1 maternity skirt / top”, but the truth is …………its almost limitless. This multi wear skirt is so versatile, that you’ll want this in a few colours. 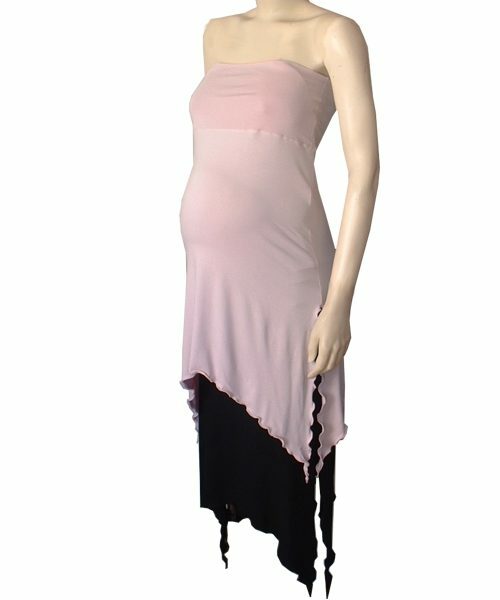 This fitting ‘6 in 1’ Maternity skirt can be worn in endless ways, as a top too. Layer it, twist it, tie it and create a new maternity top for every single day! Get creative and mix it up to get the most out of your maternity wardrobe.